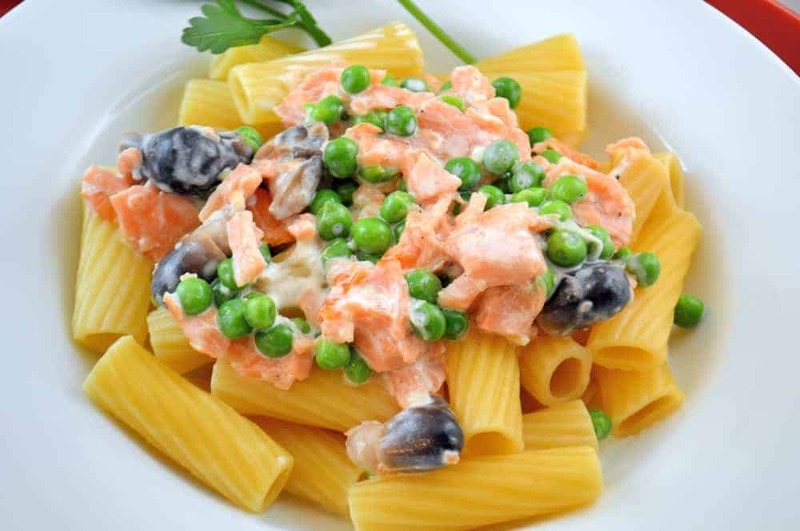 This is a delicious salmon pasta recipe that can be ready in as little as 25 minutes! 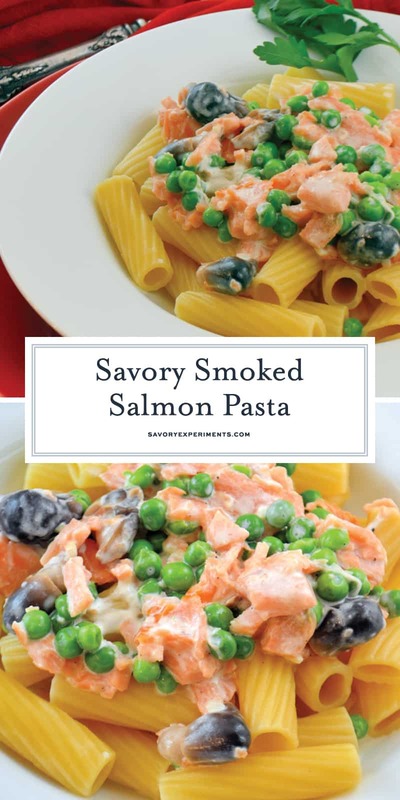 This Smoked Salmon Pasta recipe is a new way to use smoked salmon! 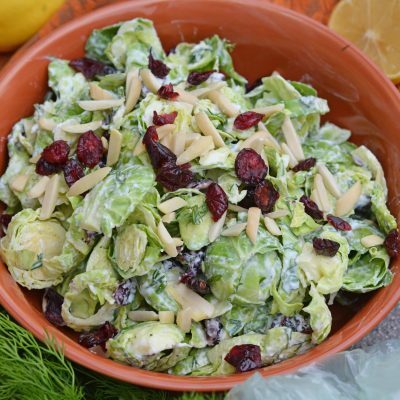 You can prepare a delicious dinner in just 25 minutes with only a handful of ingredients. 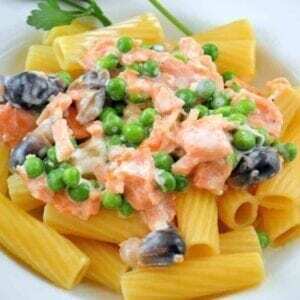 Rigatoni pasta, smoked salmon, peas, mushrooms, cheese and garlic. Sounds like the start of a amazingly easy Smoked Salmon Pasta recipe to me! What is smoked salmon? Smoked salmon is the way the salmon is prepared, usually a salmon fillet that has been smoked hot or cold, cured, and partly dehydrated. It is considered a very desirable food item. 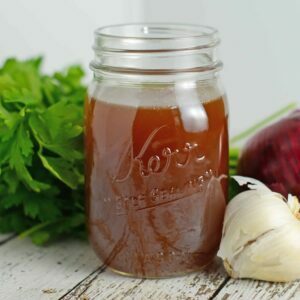 It’s typically eaten with cream cheese, red onion, lemon, and capers on a slice of bread, but can be used in multiple recipes like pasta, canapés, salads, quiches, appetizers, and can even be found in sushi rolls. But here, I’m making it with pasta. Bucking the system and marching to my own drum. Smoked salmon is a great protein to consider for quick weeknight meals due to the fact that it is already cooked (smoked) so other than heating, like tossing in the sauce, it doesn’t need any cook time. Hubby plays a little game with me when we are in desperate need of cleaning out the fridge and pantry. The challenge? He picks out a couple of main ingredients and I have to create a dish. It is like a Top Chef challenge and I love it! This challenge started with straw mushrooms and smoked salmon, and that’s how this salmon pasta recipe came to be! You can use any type of pasta you like, I happen to have a whole box of rigatoni, my husband’s favorite. 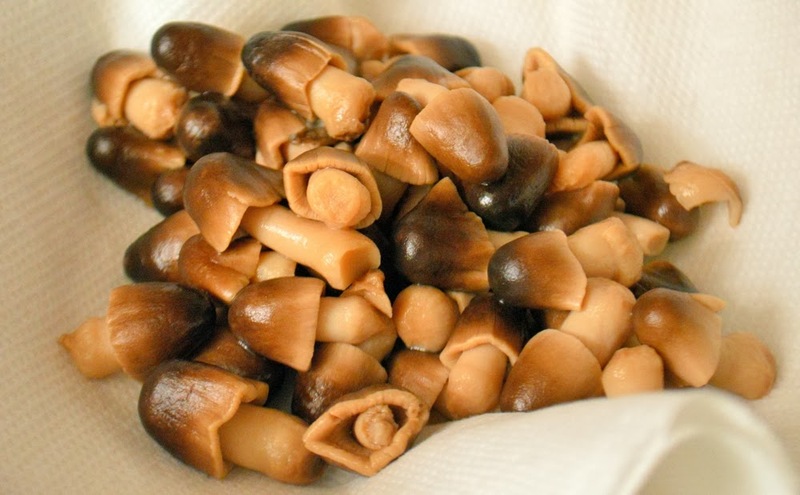 The mushrooms, too, can be substituted for a different type of shroom. Or omitted. I know there are some mushroom haters out there. For some odd reason, my husband randomly picked up a can of straw mushrooms on a shopping trip. They are really cute! In a medium saucepan, cook pasta according to package directions for al dente. Salt water well. Drain pasta. Return the same (empty) sauce pan to the stove top. Add heavy cream and garlic. Continue to cook for 3-4 minutes. Add Parmesan cheese, frozen peas, salt and pepper. Cook for 2 minutes. Lastly, add salmon and straw mushrooms. Stir for an additional 3-4 minutes. 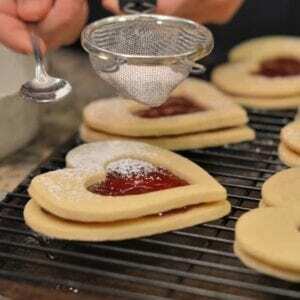 The mixture should be thicker than when you started, but not super thick and creamy. 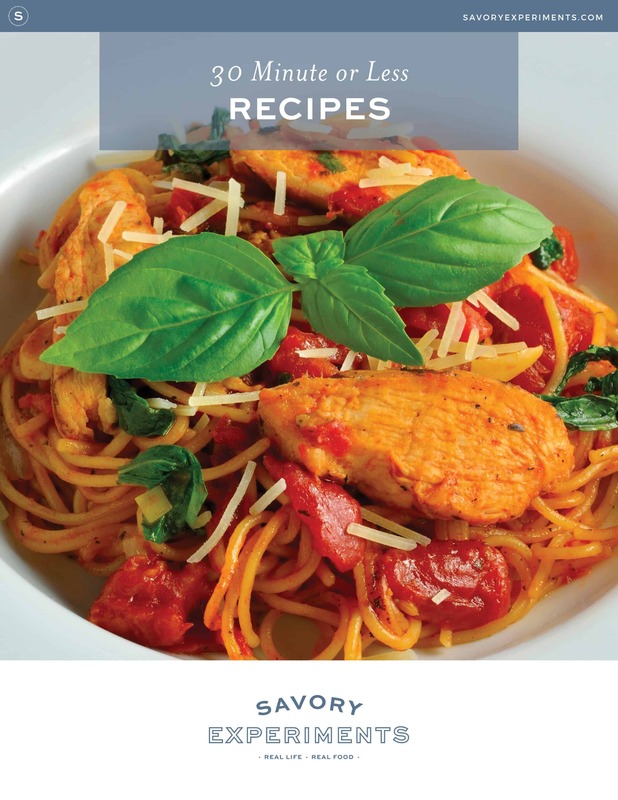 Serve salmon and sauce over pasta and garnish with extra Parmesan cheese and crushed red pepper (optional). 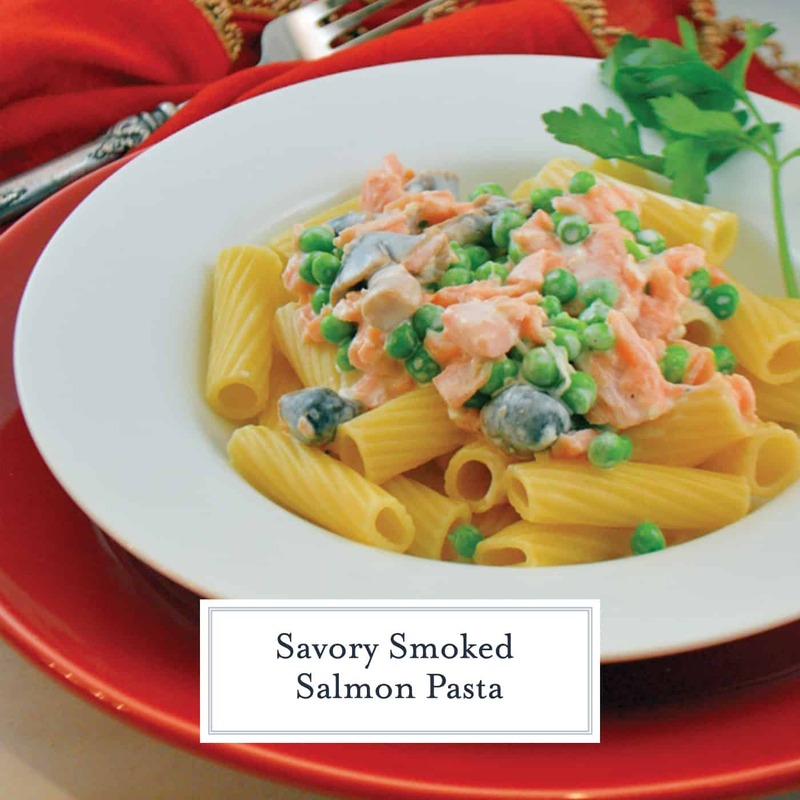 Enjoy your Smoked Salmon Rigatoni in Cream Sauce! 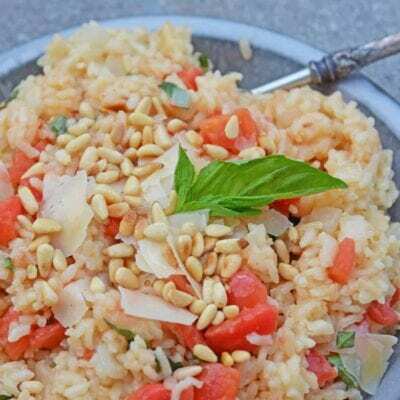 If you've tried this recipe, come back and let us know how it was. Great idea for using smoked salmon. I love it so I definitely want to try this! Pinning! How wonderful does this look? This recipe looks really yummy, as smoked salmon is one of my favorite foods. 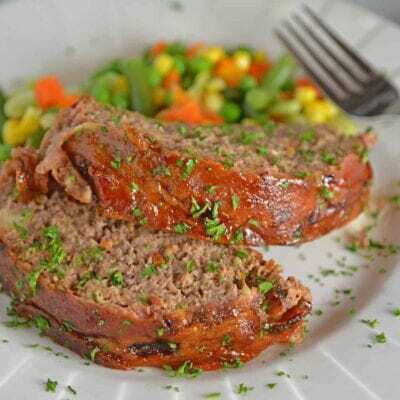 I love the fact that it takes under 30 minutes to cook, for an easy weeknight meal! Oh yum! Saving this for another day (maybe tomorrow)! Thank you! It is really great- I enjoy it too, but we had SO much after the holidays, I needed to get creative!